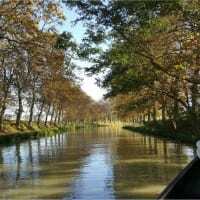 Our knowledgeable travel experts offer a magnitude of experienced advice from the smallest more intimate cruising such as our canal hotel barges to our legendary larger scale riverboat cruises. No detail overlooked and no dream unimaginable. 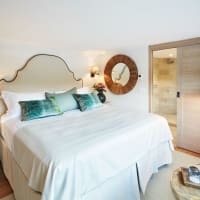 We invite you to take a look at our custom French travel vacation packages tailored according to your needs and budget. 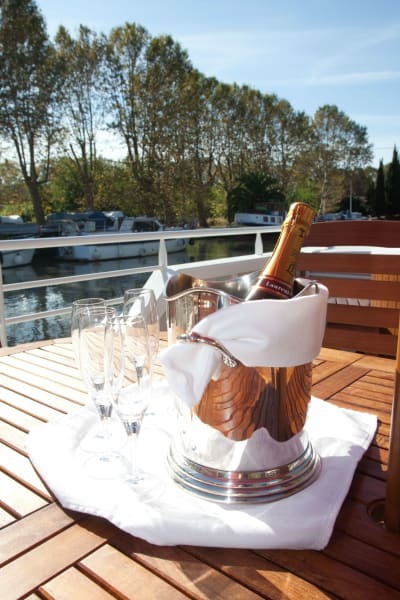 FRANCE CRUISES is your most reliable travel services provider for luxurious wine and customized tours throughout France and beyond. 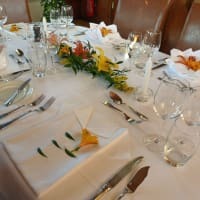 FRANCE CRUISES sophisticated and skilled philosophy gives us a strong advantage, accommodating our customers with the finest travel options available. From our first-class hotel accommodations to our breathtaking excursions, extending into our transportation, airport transfers and more. 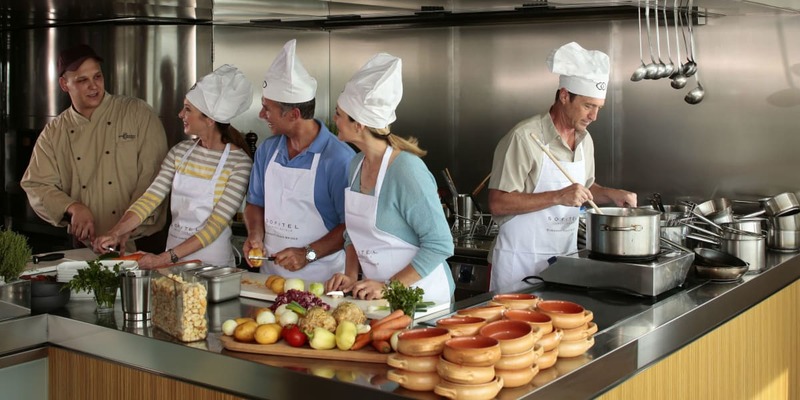 FRANCE CRUISES will accompany you every step of the way throughout your extraordinary journey of a lifetime. 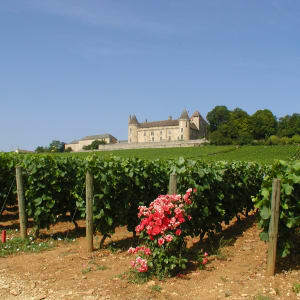 Burgundy is bisected by two major canals – the Canal de Bourgogne and the Canal du Nivernais. The former provides a north-south access through France and is a 200-mile masterpiece of pre-Industrial Revolution engineering. It passes through Dijon en route to the south. 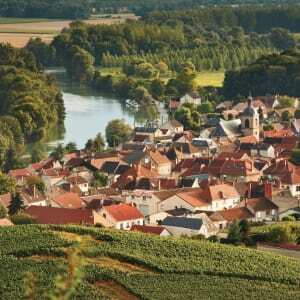 The latter links two of France’s greatest rivers, the Seine and the Loire. It crosses some beautiful and unspoilt countryside. 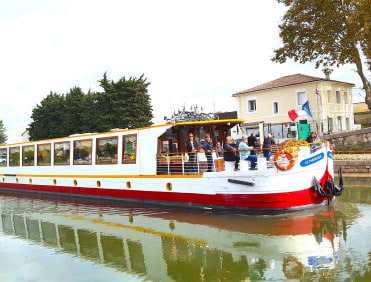 Celebrated as one of the finest barging regions in France, Burgundy’s many treasures are waiting to be discovered as you explore it in the most enjoyable (and extremely relaxing) way. 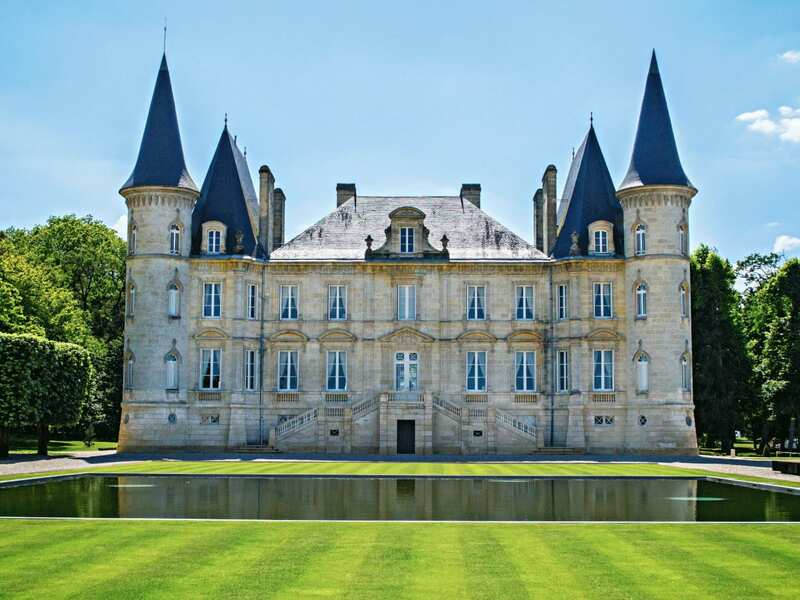 Stroll through charming market towns and enjoy privileged access to iconic chateaux for rare wine tastings. 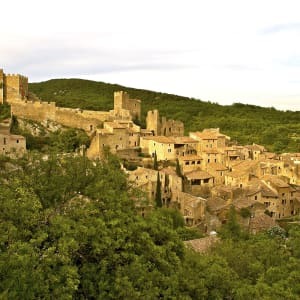 Charming Provence: a region full of sophisticated architecture dating back to the Roman civilization and ruins of fortifications, arenas and aqueducts that continue to amaze modern engineers. Discover a world of history and colorful heritage, through cities with breathtaking panoramas and amazing scenery. 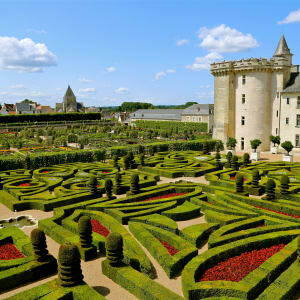 From romantic cities to foodie havens and artistic epicenters, a cruise in Provence enlivens all your senses: savor the beauty of legendary vineyards and imbibe in local vintages, refine your Provençal cooking skills, and learn how to pair chocolate with wine, trace the steps of famous artists in Arles and Avignon and be inspired! 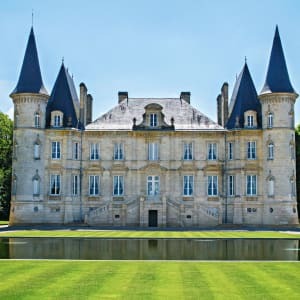 Located in the southwest of France, Bordeaux offers more vineyards—more than 100,000—than you could possibly try, but there’s glory even in just scratching the surface. 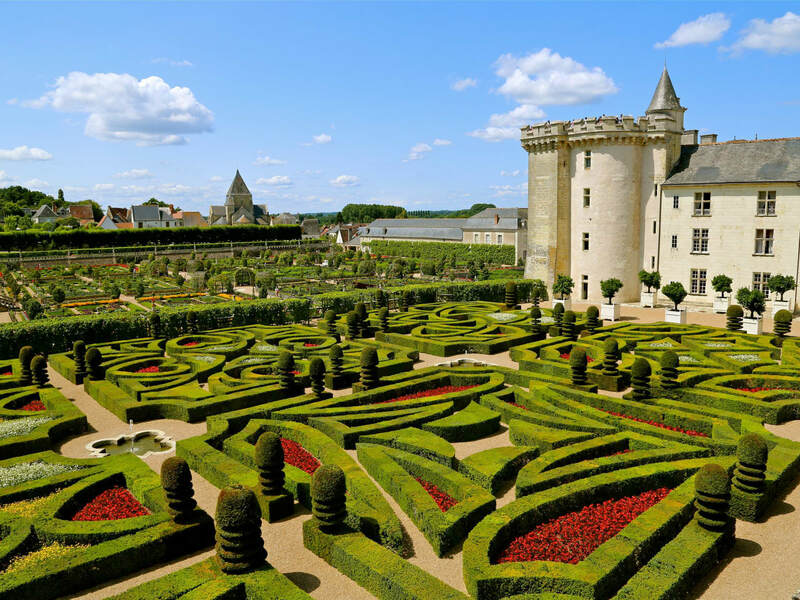 The crescent-shaped city of Bordeaux, found along the Garonne River, has been the region’s wine capital for decades, with its illustrious past on display in the Golden Triangle area’s ornate buildings. 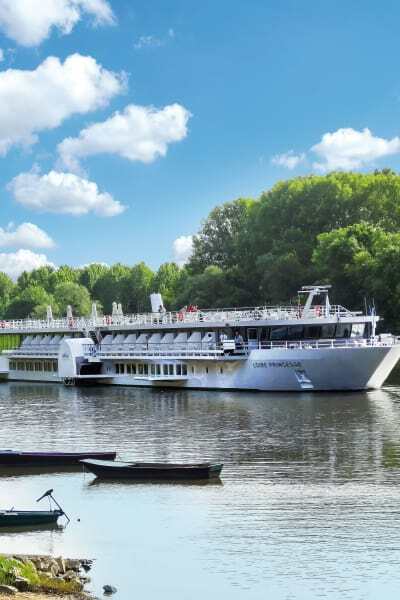 A cruise through the Bordeaux region is a river cruise experience on a combination of one of more rivers; the Garonne, Gironde and Dordogne. 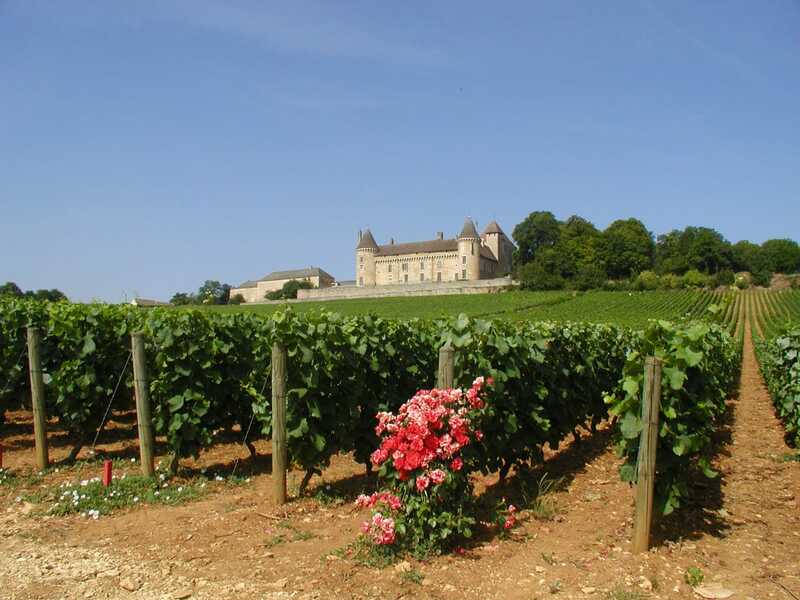 Rich in both history and taste, this is a wine connoisseur’s paradise and a must for anyone interested in the best of French culture, lifestyle, wine and food. 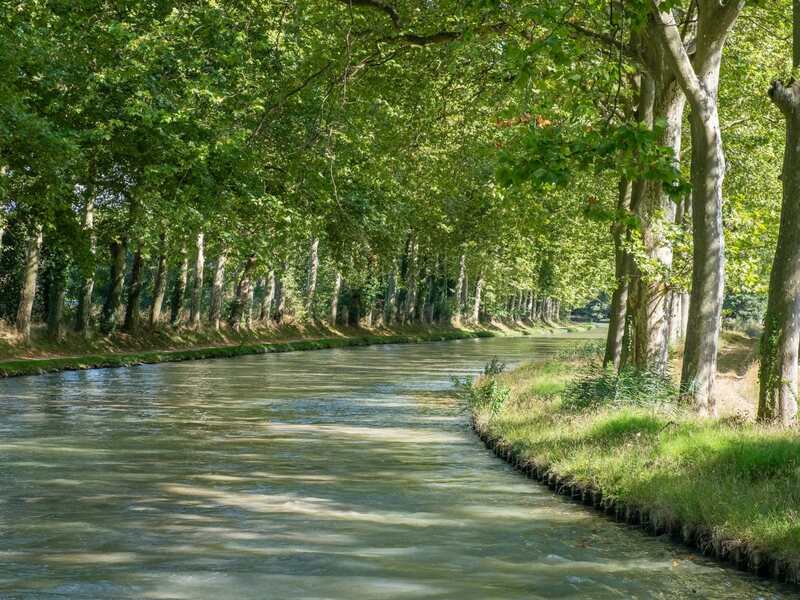 The Canal is a waterway constructed by Louis XIV to connect the Atlantic Ocean with the Mediterranean, passing through some of the most beautiful scenery in France. 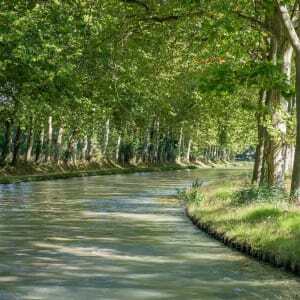 One of the major advantages in slowly cruising your way down the Canal is that each day can pretty much be as you like it, including visits to tiny market towns you’d never see on a traditional tourist route, going for a ride on the idyllic cycling routes, or discovering the old castles, churches and ruins dotted throughout the countryside from the Cathar movement in the 12th century. 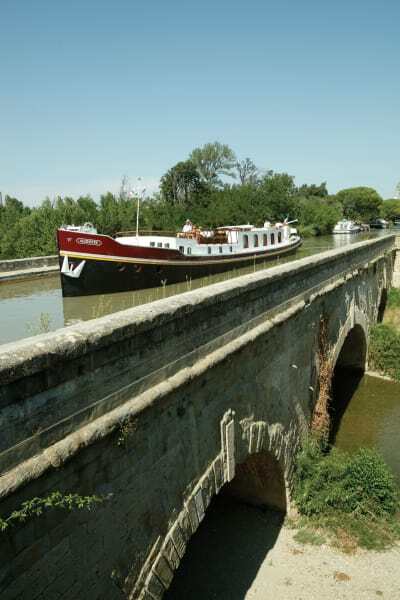 The Canal also passes through one of the country’s finest wine regions, Languedoc. 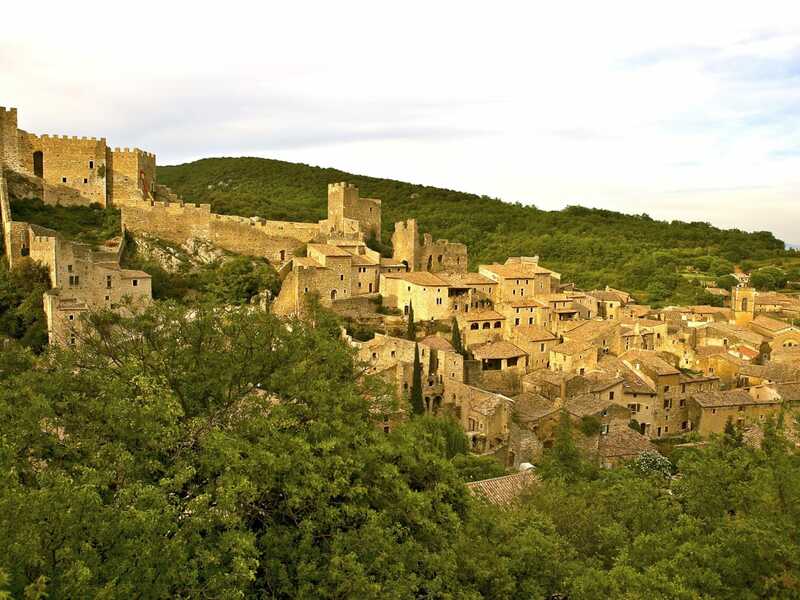 This includes, smaller, boutique regions like Herault, the Aude, Minervois and Corbieres. 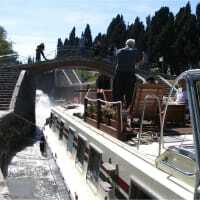 A riverboat cruise on the “Royal River” itself, south of the Brittany coast, or barge cruising on one of the inland Loire tributaries: The Cher in the Loire Valley & Chateaux Country, and the Canal Lateral a la Loire, in the Upper Loire, which is especially popular for enchantingly introducing you to life in the slow lane. 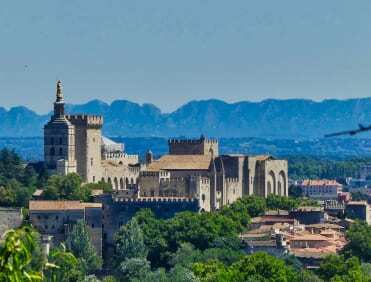 Whatever your choice is, this cruise will take you to the heart of authentic "terroirs" and characterful cities with colorful heritage. 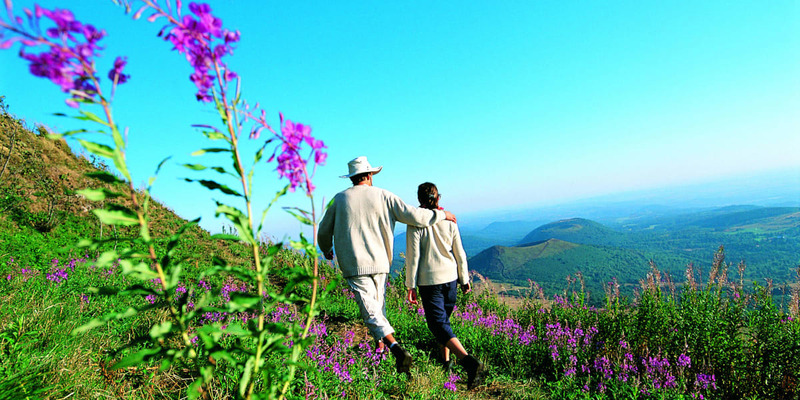 Discover Alsace, the land of tradition and gastronomy! 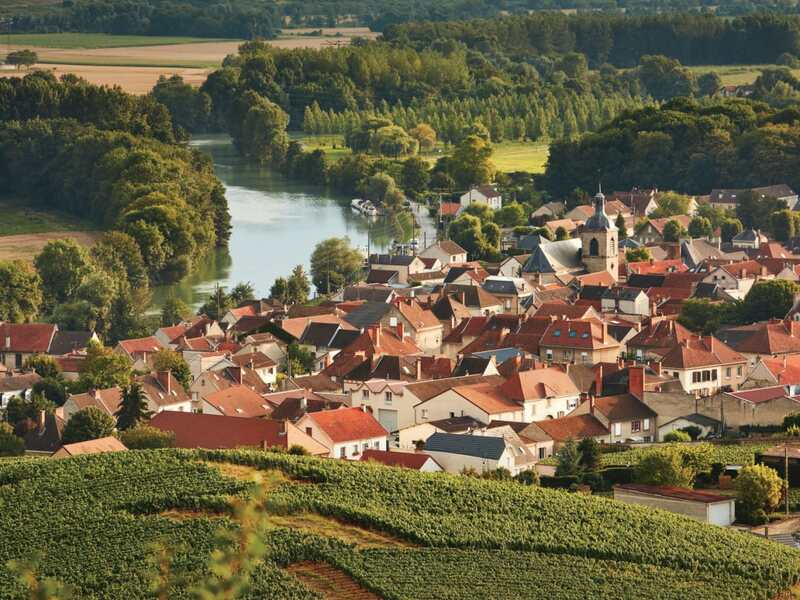 A region that often looks German and even sounds German...But its heart is passionately French. 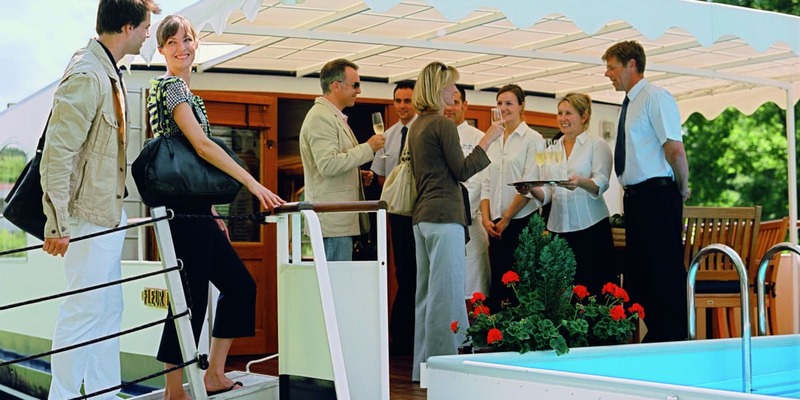 Cruise the Alsace Lorraine and visit the must-see places of this charming region while discovering its gastronomic specialties and famous wines. 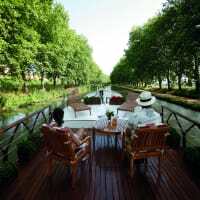 Strasbourg and its Gothic cathedral, Colmar and its little Venice with the charm of half-timbered houses, and of course the famous wine route with its villages full of character. We just finished our trip on board of the Enchante. Thank you so much for helping us plan our wonderful trip. 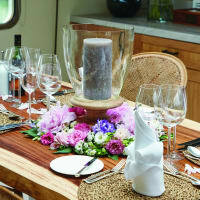 Every thing went smoothly thanks to your help and attention to detail. 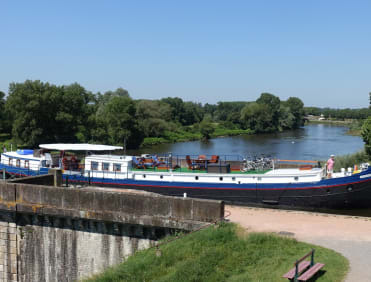 The week on the barge was fabulous. We loved every minute of the week. 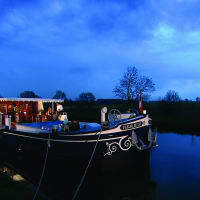 We felt very pampered, the barge is beautiful and the scenery along the canal was so interesting. It was perfect! Rory and Caroline were the best hosts ever, warm and inviting. Every meal was a delight. 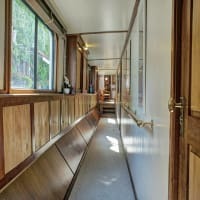 The barge is beautiful, comfortable and spotless. All four of the “kids” were blown away by the entire experience. Thank you for all you contributed as well. You were always available and responsive. We can’t wait to do it again in another region of France. Dear Jean - just arrived home. Loved the barge! Fabulous time! Cruise was superb. Food outstanding. Staff excellent. A great trip. Perfect weather. Merci merci merci!!! Jerry and I want to thank you again for your assistance in planning our recent trip on The Deborah. We all had a fantastic time! The barge and crew were wonderful. Everything was fantastic and went off as planned. The Normandy trip was equally exceptional. Enjoyed the guide immensely you set up for us. Thanks for taking care of us, will definitely use you again! 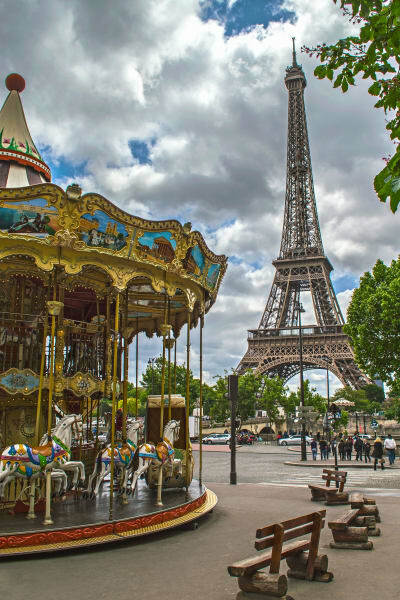 Thank you for contacting France Cruises Your submission has been completed and we have received your information.